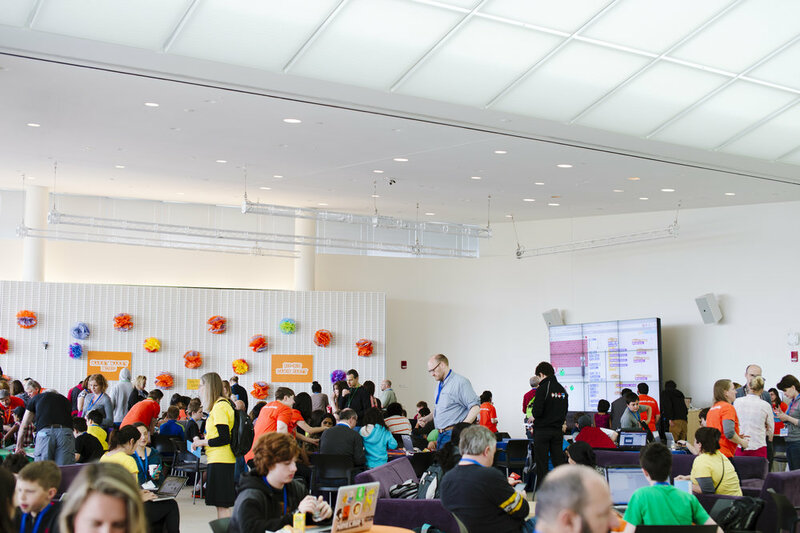 As the Outreach Manager for the Scratch Foundation, I designed and ran the annual Scratch Day at the MIT Media Lab for 300 family participants from 2014-2017. I also facilitated the design and development of day.scratch.mit.edu, which walks potential hosts through all the steps of creating their own events. Every year, over global 1000 participants sign up as Scratch Day hosts. Scratch Day is proof of the power of events. There’s a spark created when people meet in person to connect over mutual interests, share projects that they’re proud of, and learn new skills together. Whether they are creating their first coding project, experimenting with new materials, or collaborating with new friends, they are supported, encouraged, and celebrated. What can you do on Scratch Day? Scratch (scratch.mit.edu) is a programming language and online community developed at the Lifelong Kindergarten Group at the MIT Media Lab. 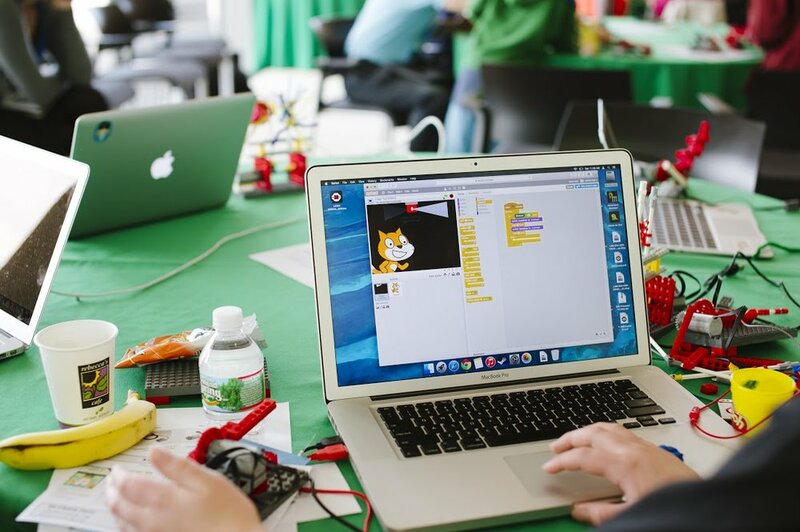 Scratch enables young people from around the world to create and share stories, animations and games by snapping together blocks of code. 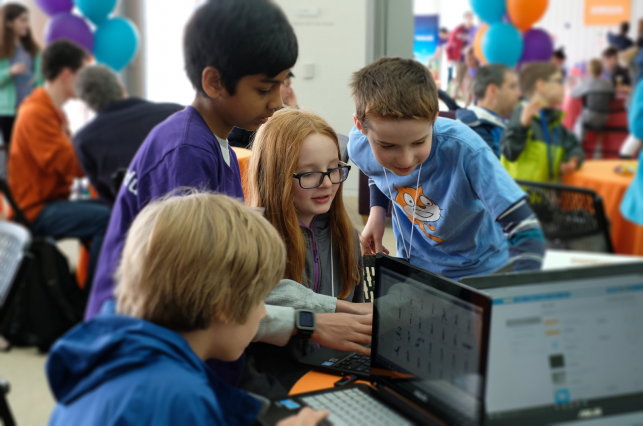 Each May, the Scratch Team invites their community to participate in Scratch Day, a joyful, global network of events that celebrates Scratch — and the young people who code and create with it. 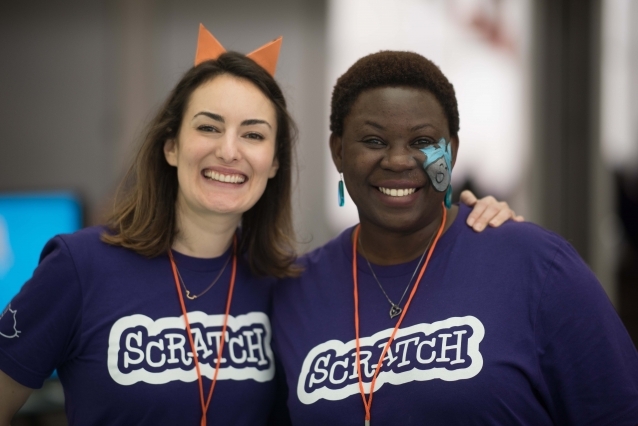 During Scratch Day, kids and adults gather in homes, schools, libraries, museums, and community centers around the world to share projects and learn from one another in a festive spirit.